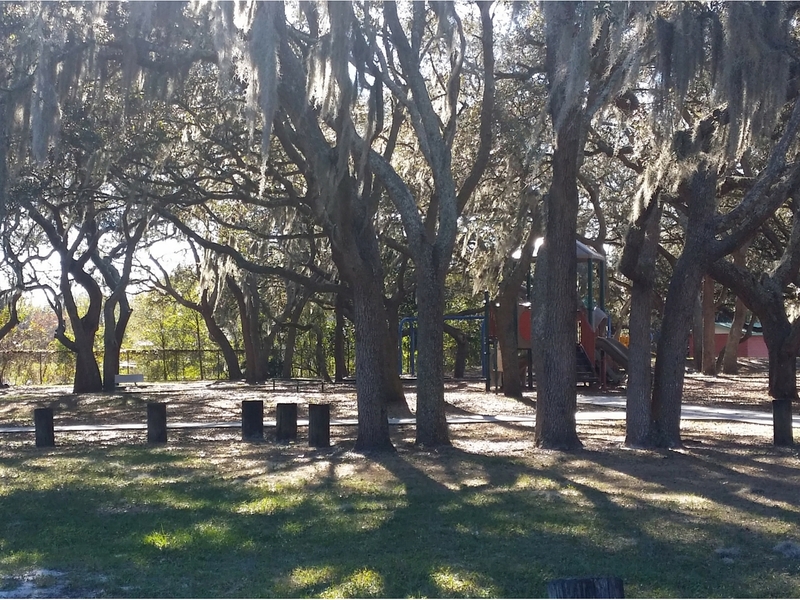 Forest Hills is a beautiful "Old Tampa" area with an abundance of homes built outside of subdivisions, so for most, there are no HOA fees or deed restrictions. 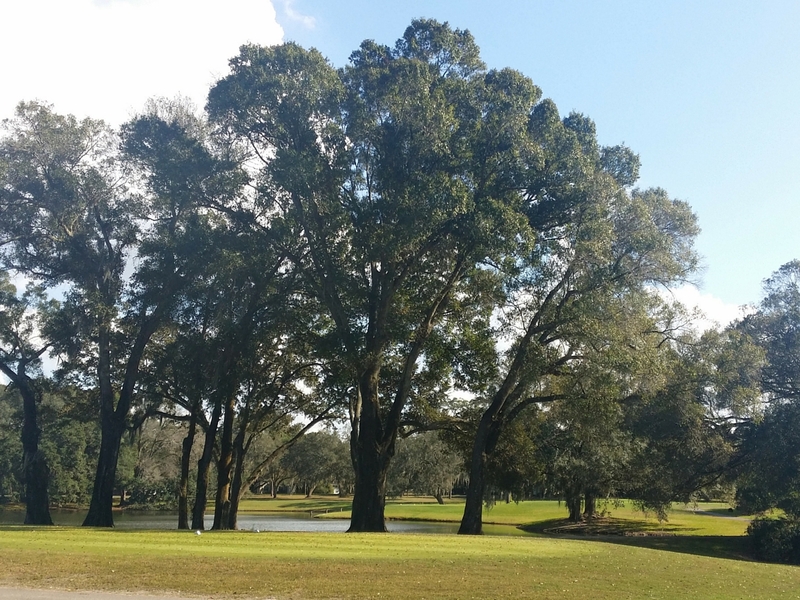 Forest Hills is home to Babe Zaharias Golf course, Roy Haynes Park and a number of beautiful lakes. It borders the popular suburb of Carrollwood, and it's about 15 minutes from downtown Tampa and 25 minutes from Tampa International Airport.